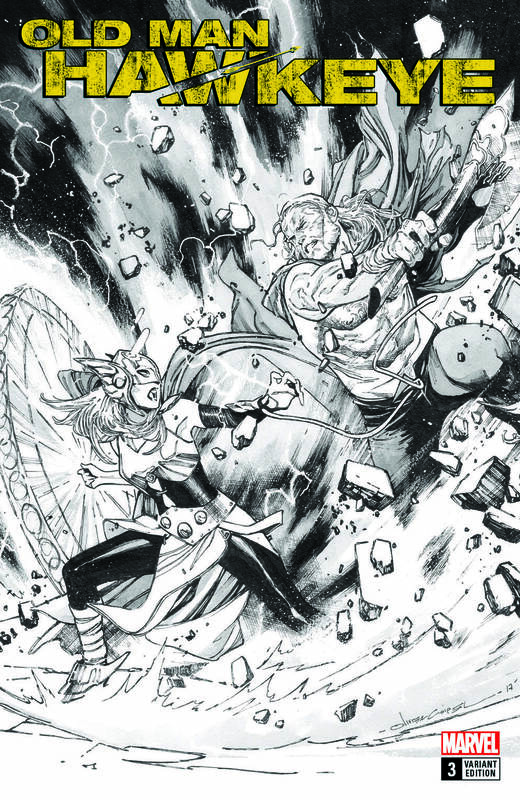 The Mighty Thor’s heroic end is coming! 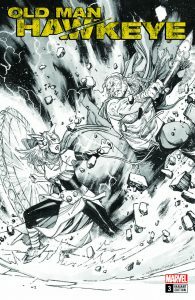 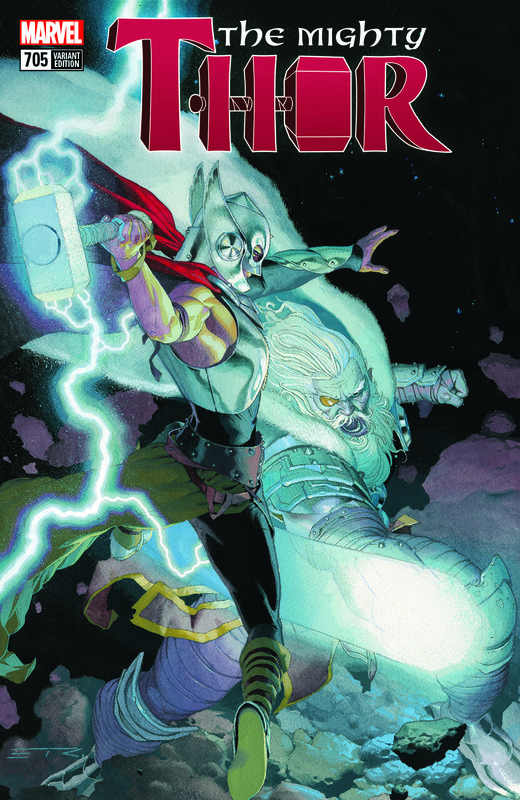 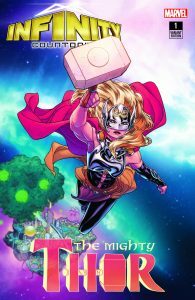 THE DEATH OF THE MIGHTY THOR ramps up for an epic finale, and as the final chapters of the Asgardian saga unfold, Marvel is proud to announce its MIGHTY THOR VARIANT COVER PROGRAM. 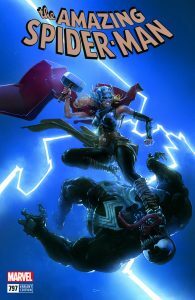 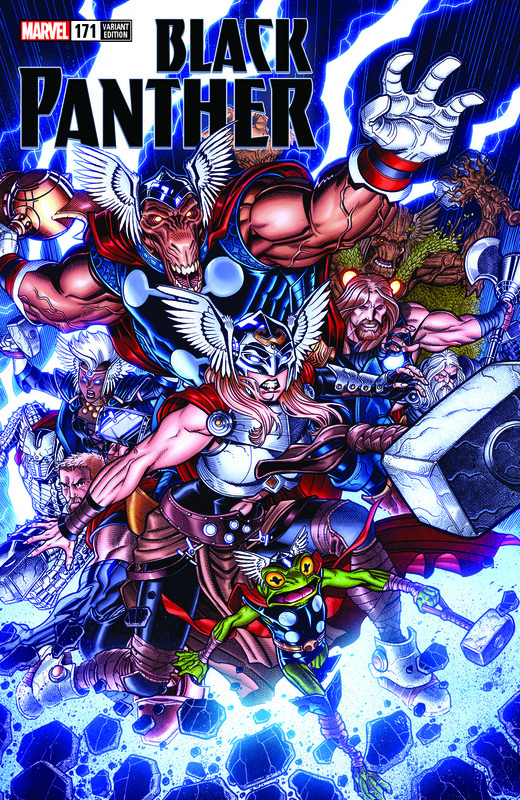 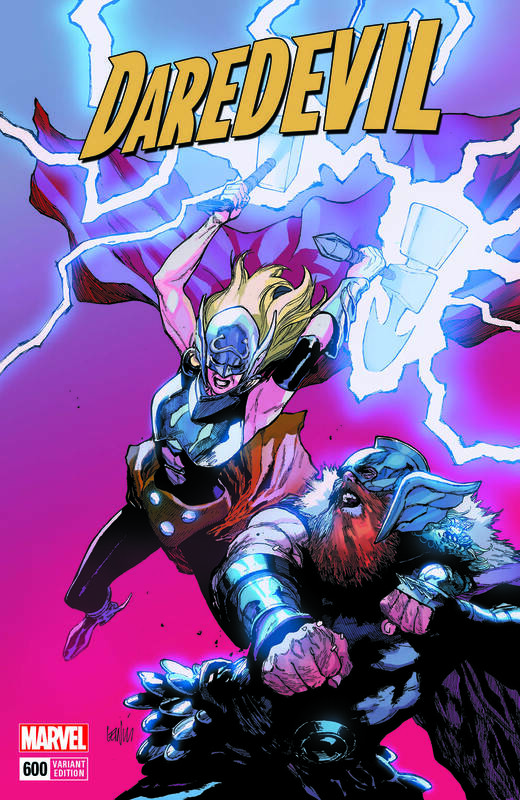 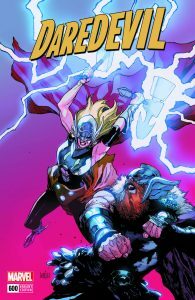 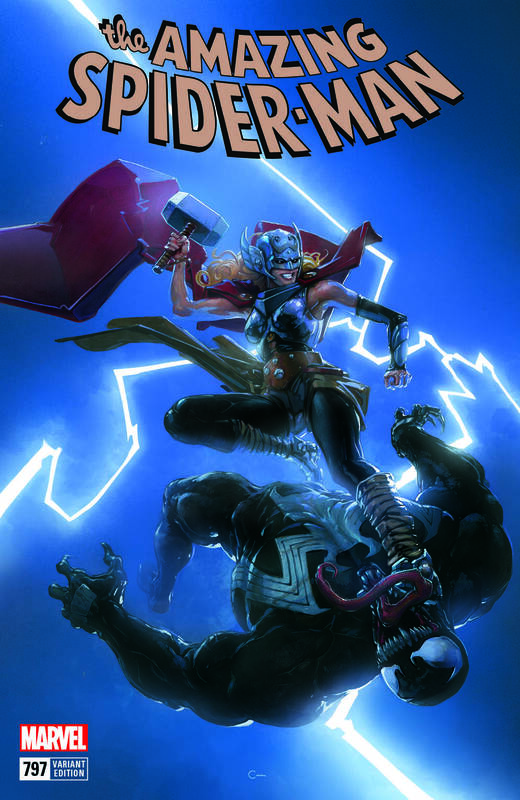 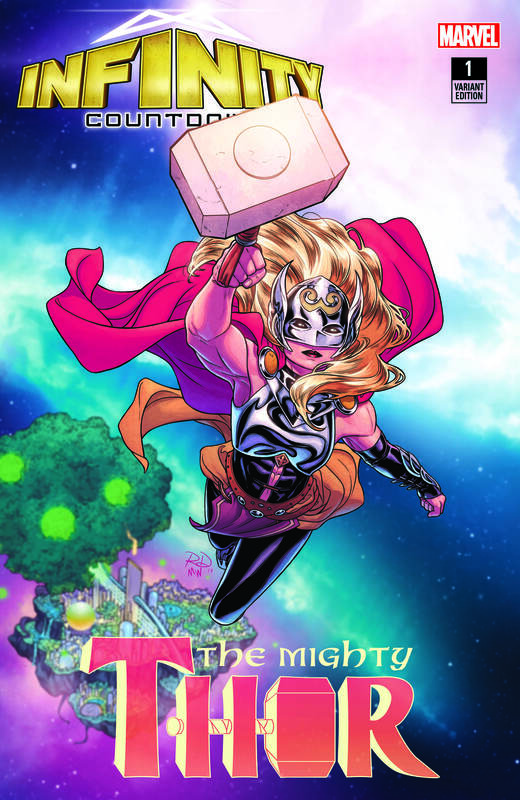 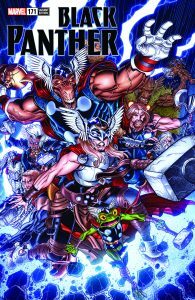 Showcasing different key moments celebrating Jane Foster’s run as Thor, the covers feature art by industry superstars such as Leinil Yu, Esad Ribic, Olivier Coipel, Humberto Ramos and Russell Dauterman.